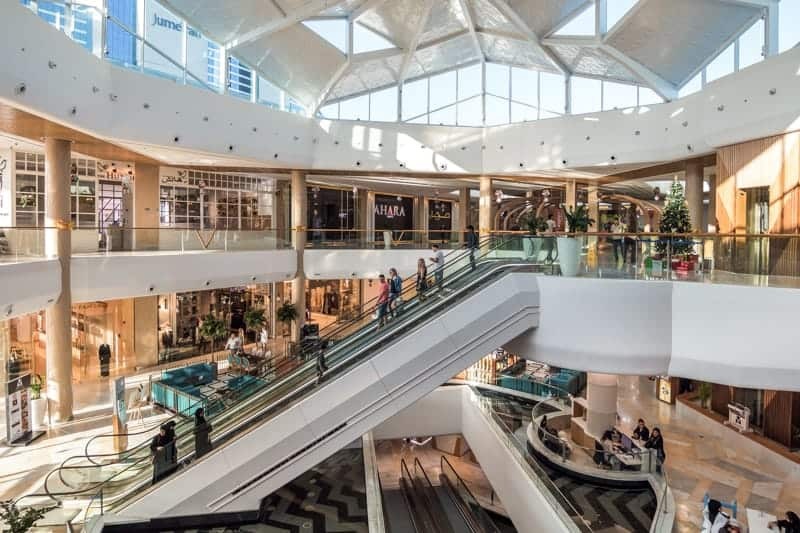 The Mall opened at the beginning of 2016 and is situated on Jumeirah Beach Road in the Umm Suqeim area of Dubai. 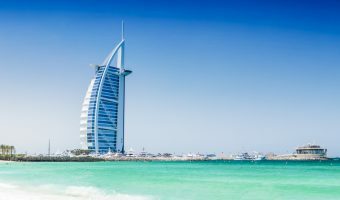 It is directly opposite the Jumeirah Beach Hotel and close to the Burj Al Arab and Madinat Jumeirah. 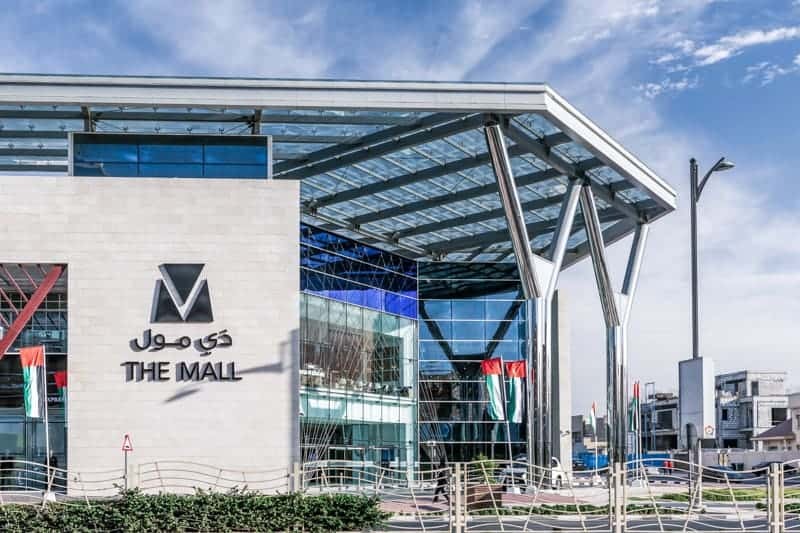 Opening hours for The Mall are 10 am to 10 pm Sunday to Wednesday, and 10 am to midnight Thursday to Saturday. Map showing location of The Mall. 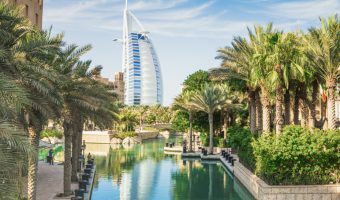 Upmarket coastal neighbourhood between Jumeirah and Al Sufouh.